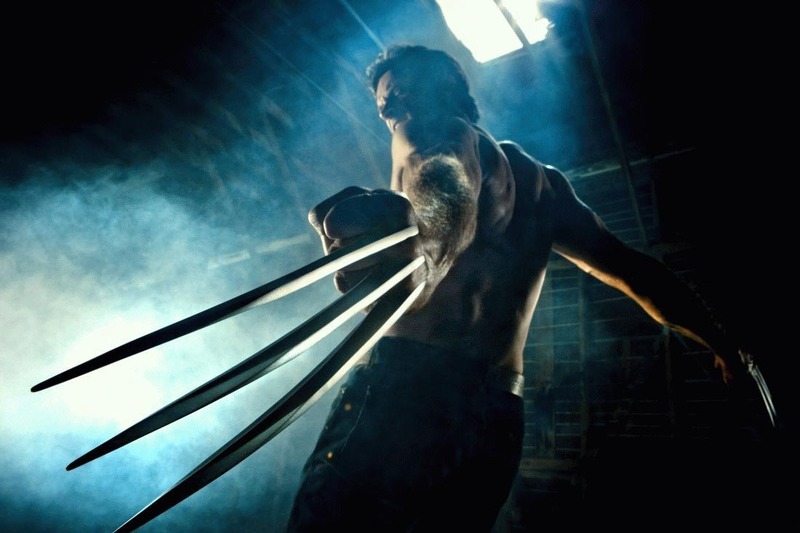 Darren Aronofsky is going to direct Wolverine 2. He will re-team with actor Hugh Jackman [Tree of life] with principle photography scheduled to begin in March 2011. That date is timed to allow the director enough schedule leeway to promote Black Swan and, hopefully, show up at a few awards ceremonies in celebration of his latest film. One of the more appealing aspects of the project might be notion of shooting in Japan. That includes shooting on stages in New York, so the director and star can be near their families, and then shooting the bulk of the film on location in Japan. I'm reading: DARREN ARONOFSKY'S [WOLVERINE 2] BEGINS SHOOTING IN MARCH 2011Tweet this!